Geneva, 14 September 2016 — Governments must do more to promote the development of desperately-needed new medicines, vaccines, and diagnostics at affordable prices, urges international medical humanitarian organisation Médecins Sans Frontières (MSF) in a new report. As the 193 Member States of the United Nations meet at the General Assembly in New York this week, countries must prioritise urgent action to address some of the failures of research and development (R&D) into essential new drugs – such as antibiotics – and their often sky-high prices. 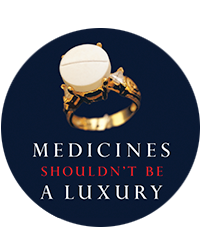 "People in poor and wealthy countries alike are now finding that the medicines they need either don’t exist, or are priced so high they can’t afford them"
MSF’s report, Lives on the Edge: Time to Align Medical Research and Development with People’s Health Needs, diagnoses the failure of the current R&D system, and outlines new ways of developing tools to better address the medical needs of people, at prices they can afford. Governments must seize the opportunity to take action now, particularly in light of a forthcoming report on these issues commissioned by the UN Secretary General, and as world leaders gather at a UN summit to agree to collective action to address the crisis of drug-resistant infections, or antimicrobial resistance (AMR). Pharmaceutical corporations woefully under-invest in research for diseases that aren’t lucrative, while governments have failed to ensure that taxpayer-funded research addresses priority health needs. A lack of diagnostic tools, vaccines, and medicines for Ebola and drug-resistant infections, for example, illustrate that the industry’s focus is on how the financial bottom line looks for companies and their shareholders, rather than on meeting pressing medical needs. With new hepatitis C medicines priced at US$1,000 per pill in places, the exorbitant prices pharmaceutical corporations charge people for lifesaving medicines is under intense scrutiny across many of the 193 UN member countries. Governments must introduce new approaches to R&D for medical tools to better diagnose and treat the health needs of people in all countries – and at affordable prices. These approaches need to break the links that tie medical research to high prices through monopoly-based market protections. 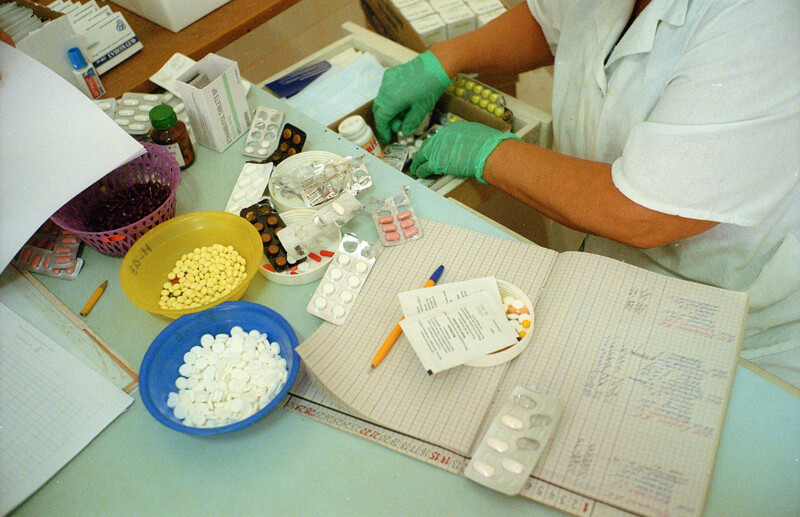 One example of this new approach to R&D is the 3P Project, an initiative between MSF and other organisations involved in TB that aims to conduct collaborative research to develop new treatment regimens for tuberculosis by sharing data and intellectual property, and by paying for research using a novel combination of grants and prizes.